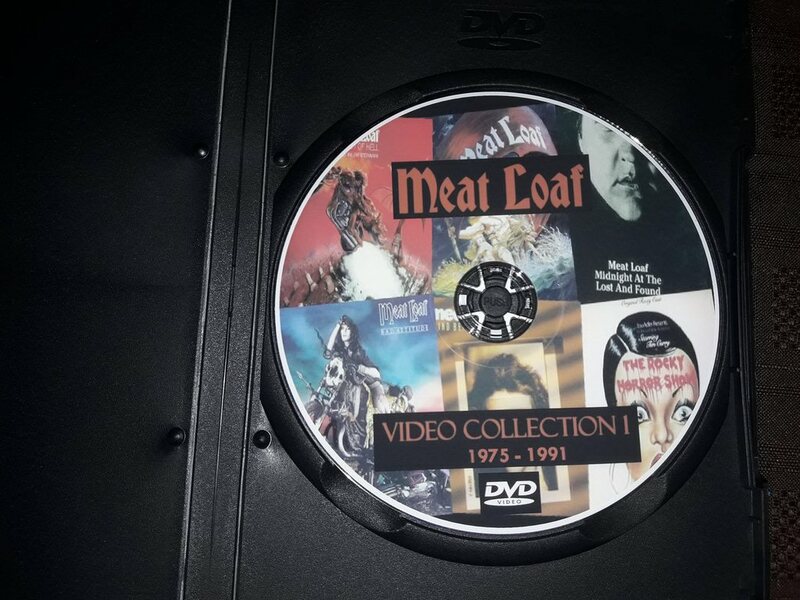 Travel with legendary rocker Meat Loaf on his most ambitious tour ever in this feature documentary. 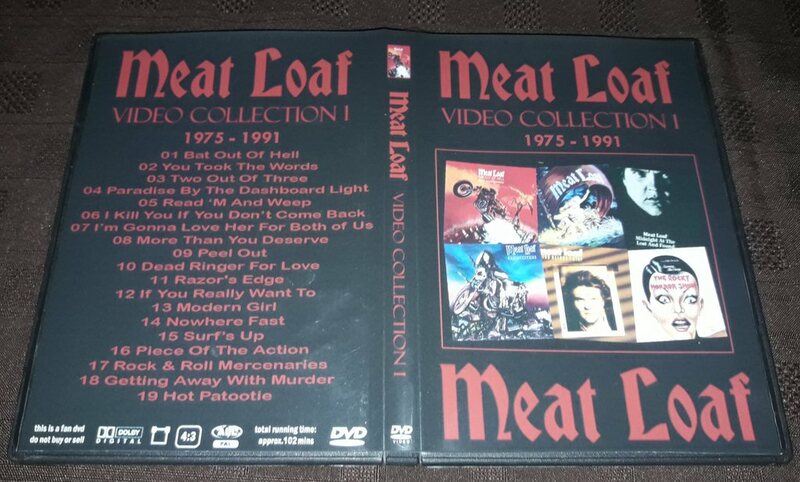 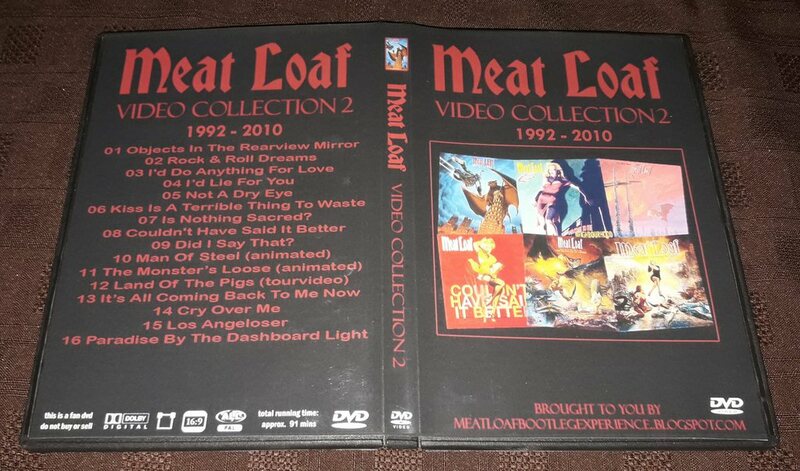 Enduring a demanding 2007 schedule in support of "Bat Out of Hell III," the finale of his multimillion selling album trilogy, Meat Loaf weathers a media firestorm over his stage show and lets viewers in on his creative process. 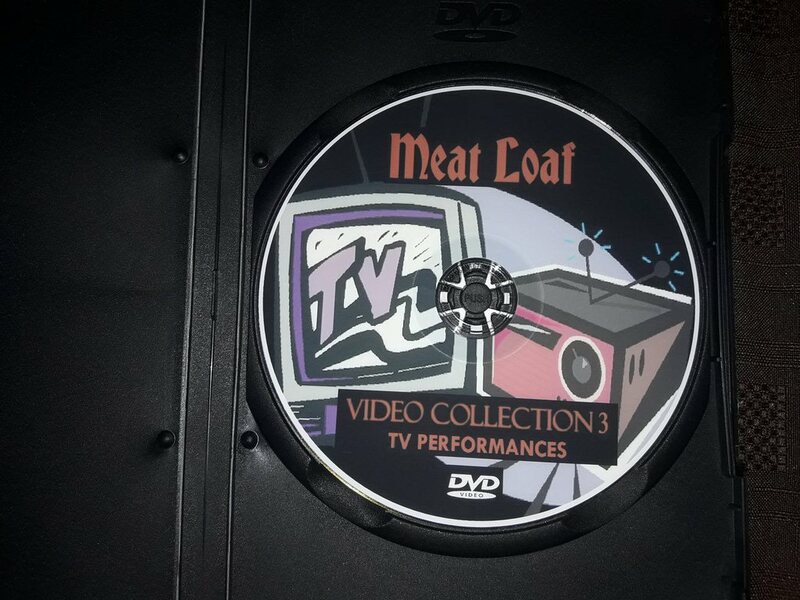 Concert footage includes "I'd Do Anything for Love," "Two Out of Three Ain't Bad" and "Paradise by the Dashboard Light." 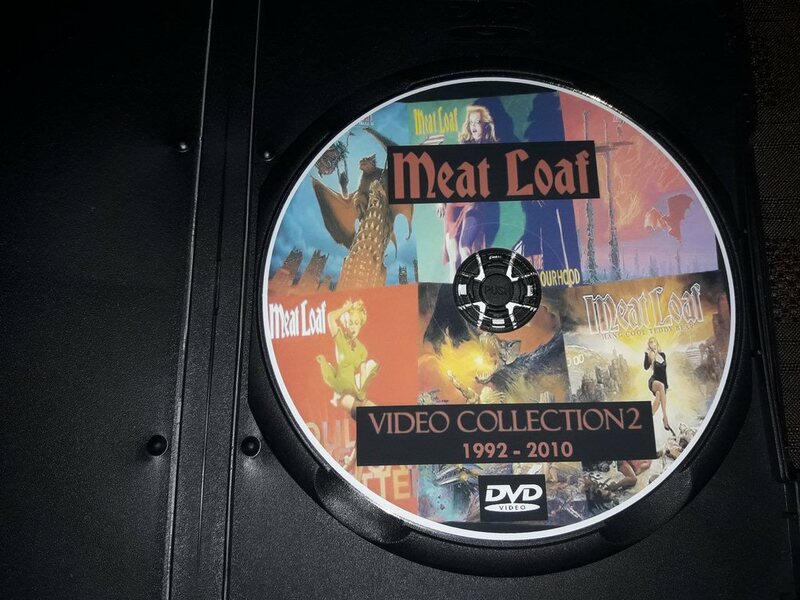 09 Did I Say That?